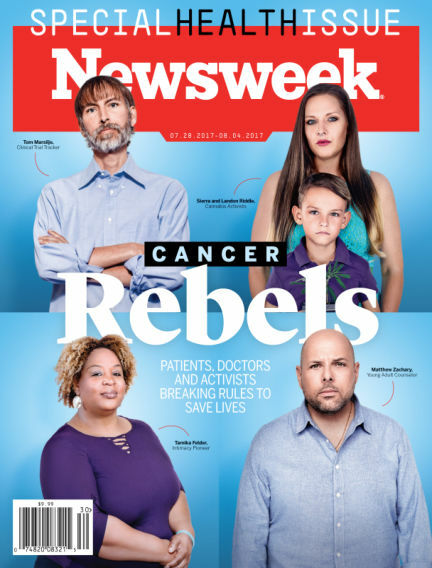 In this issue of Newsweek US : Trusted for more than 75 years, Newsweek provides in depth analysis and insight into the most significant issues of the day. With some of the most influential journalists in the business, Newsweek brings you well-reasoned opinions, expert voices, and incisive reporting that drive and shape global conversations every day, every week, every year. With Readly you can read Newsweek US (issue Jul 28-Aug 4 2017) and thousands of other magazines on your tablet and smartphone. Get access to all with just one subscription. New releases and back issues – all included.